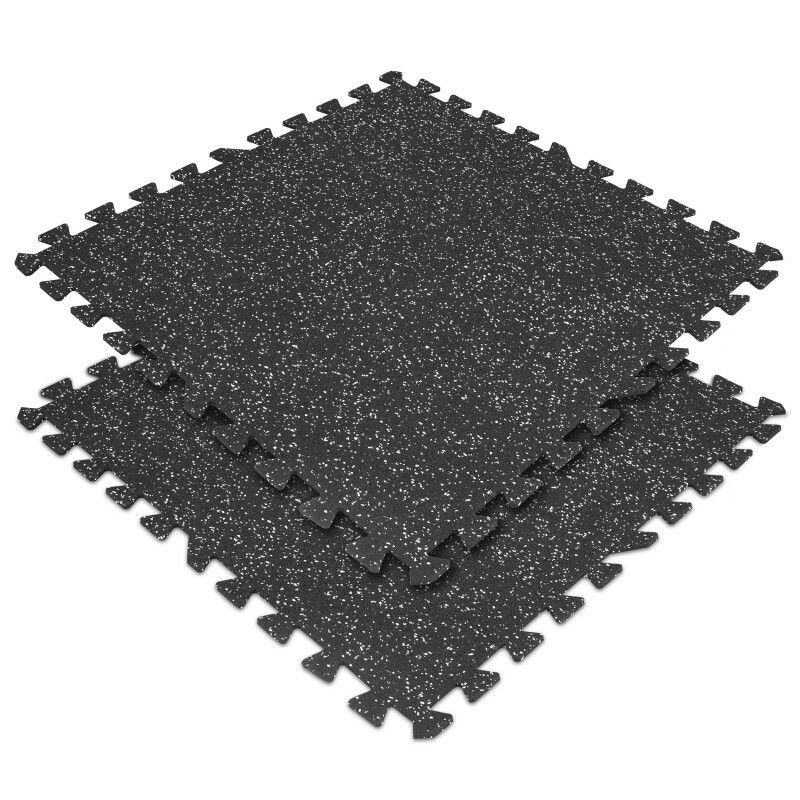 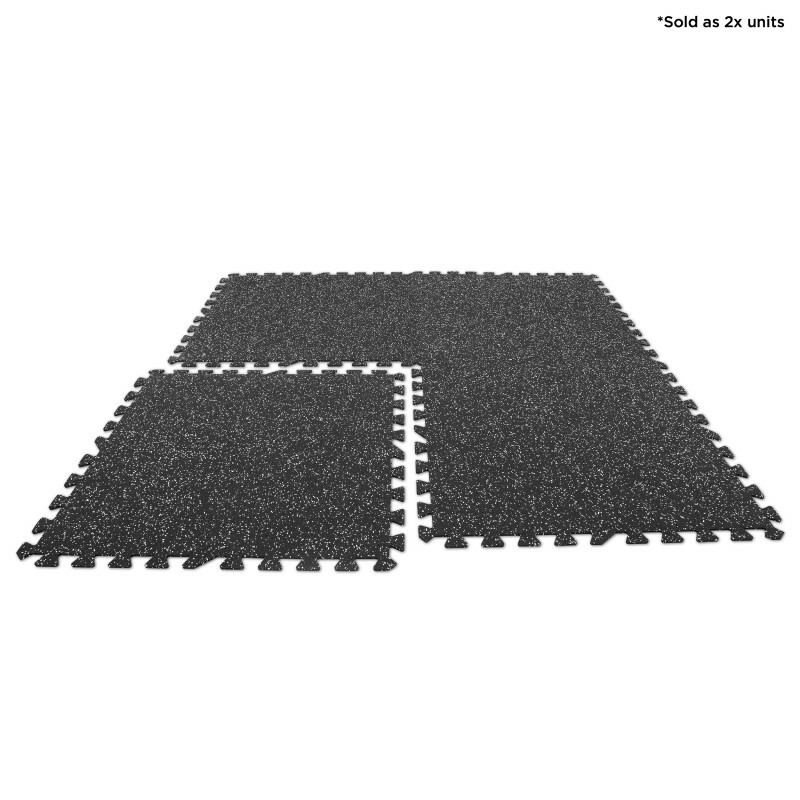 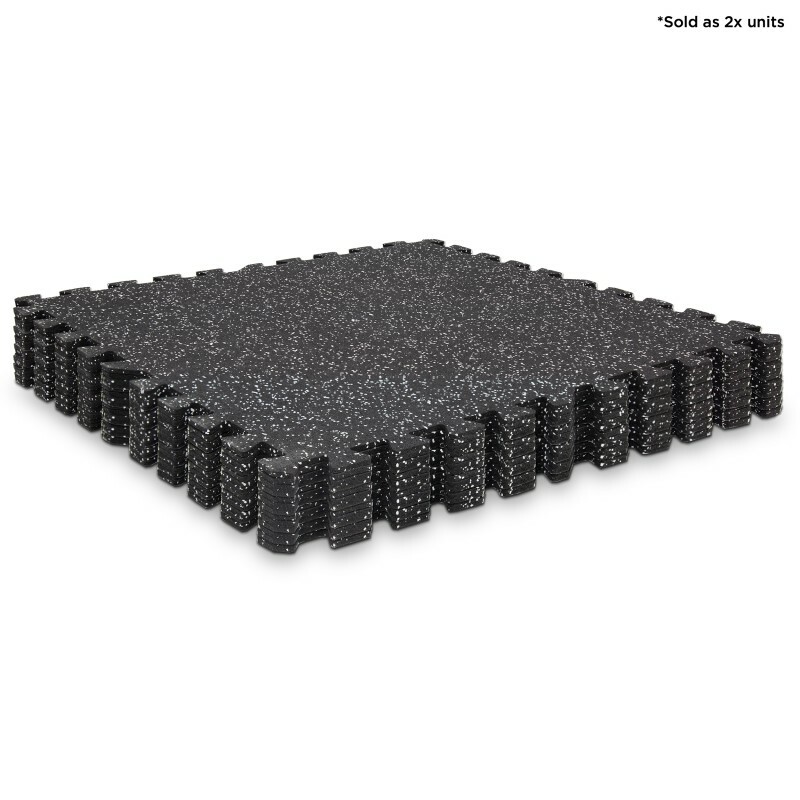 These versatile heavy-duty rubber floor tiles are the perfect base to any commercial gym. 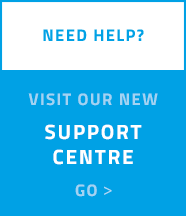 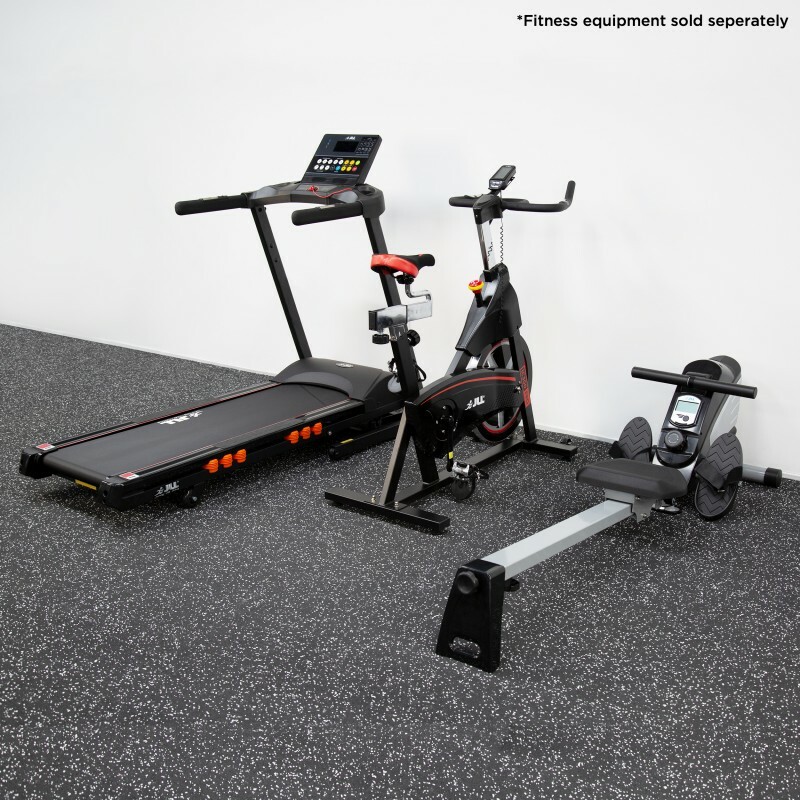 If you’re after a safe and comfortable area to workout in, but don’t want to redesign or install flooring in your fitness studio, this provides a great choice. 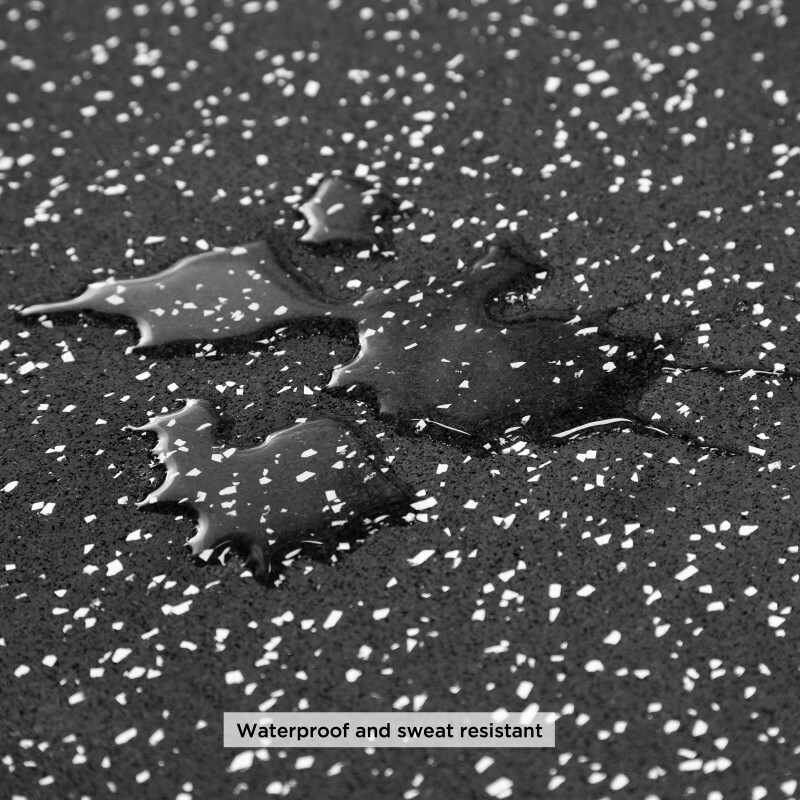 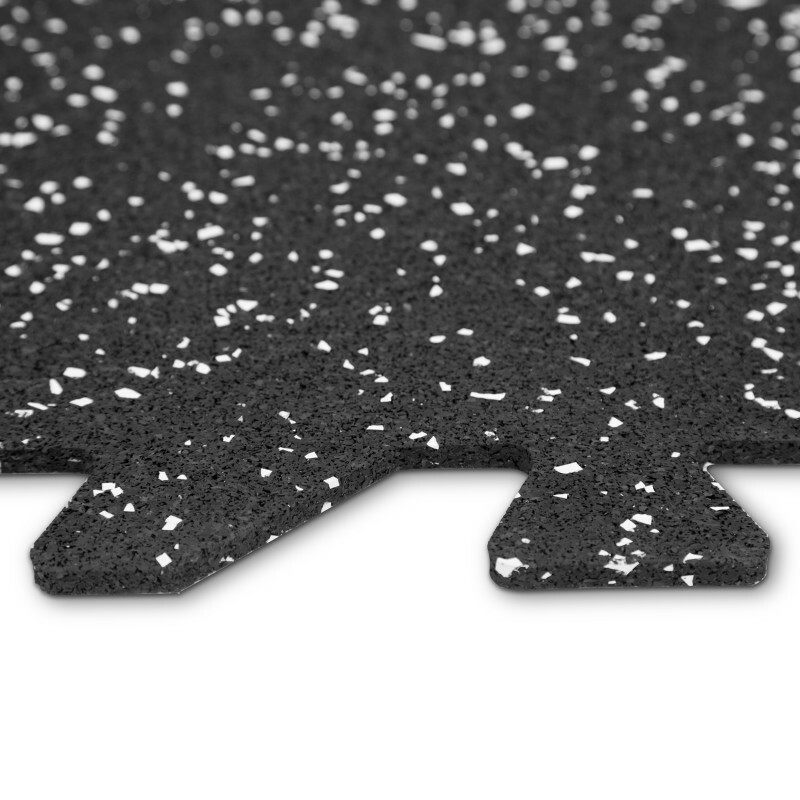 Protect both your floor and your equipment with a non-slip and waterproof surface, giving you extra peace of mind. 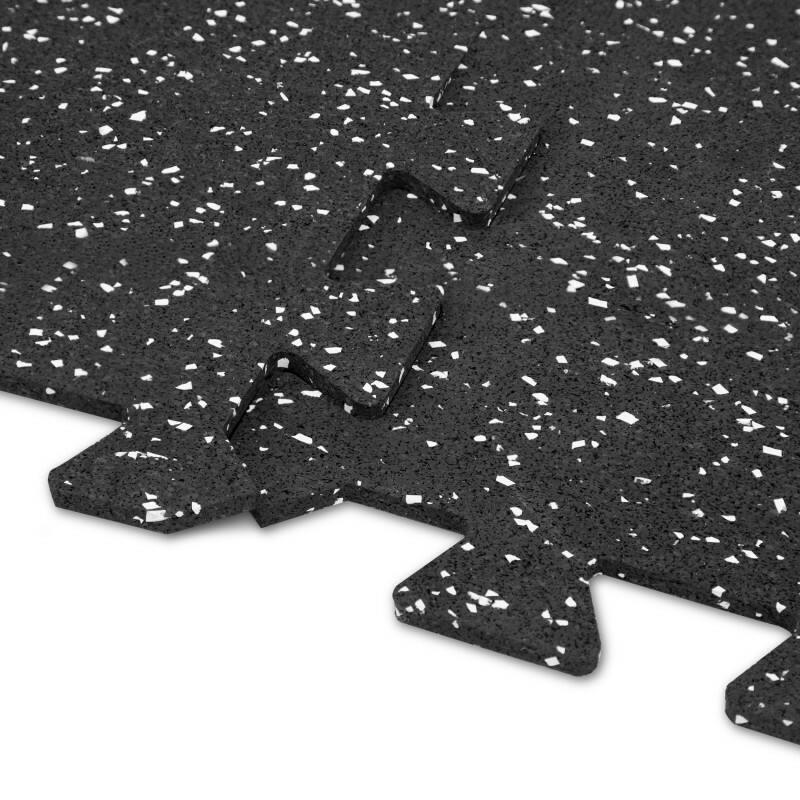 With easy installation due to the interlocking puzzle piece edges the sections will fit together quickly and provide a coverage of one meter squared per tile. 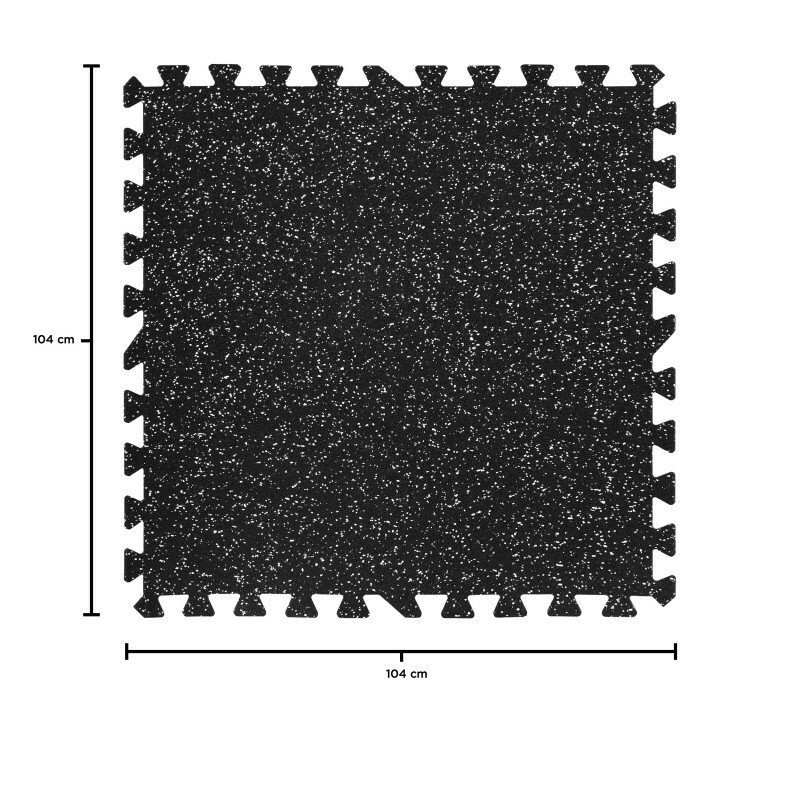 Please note these tiles will be sold x2. 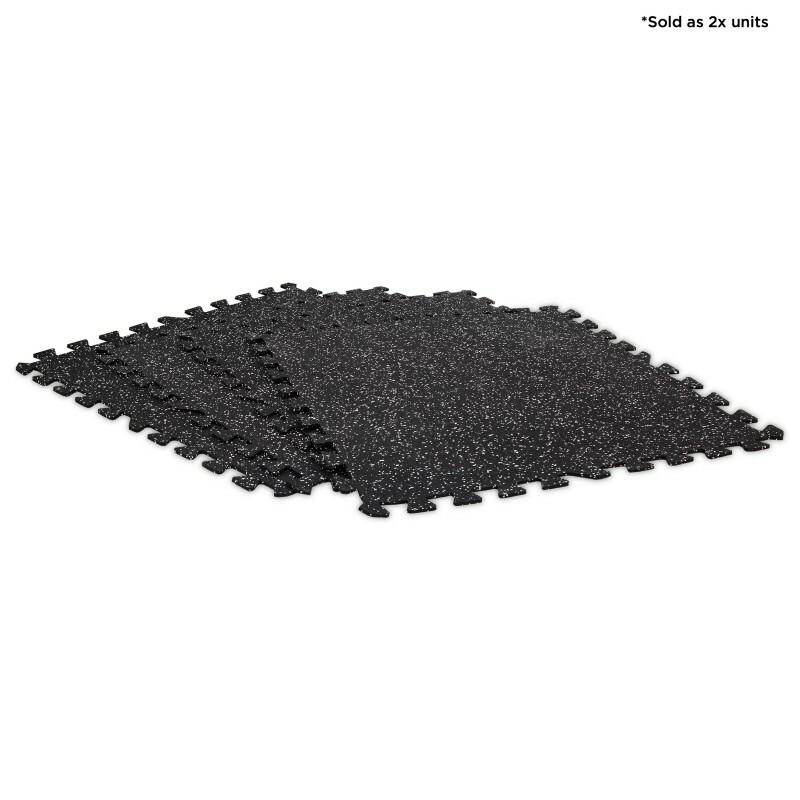 Designed to last, these tiles are hard wearing and easy to clean.